This dance club in a strip mall (classy!) either features an apostrophe catastrophe or its name gets the redundancy award for redundancy. It looks like it could be awesomely bad, though. I kind of want to pouf up my hair and go there. My iPod was playing Wham! this morning while I was getting ready for work, which could explain a lot. Thanks to Hanuman from Michigan for submitting this. 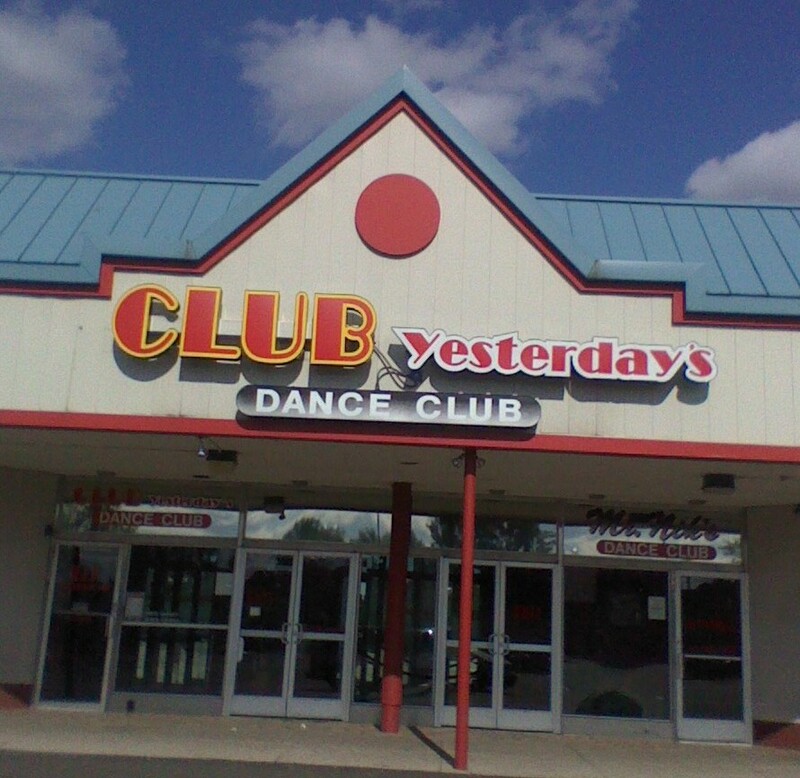 I actually prefer CLUB tomorrow's...way hipper!